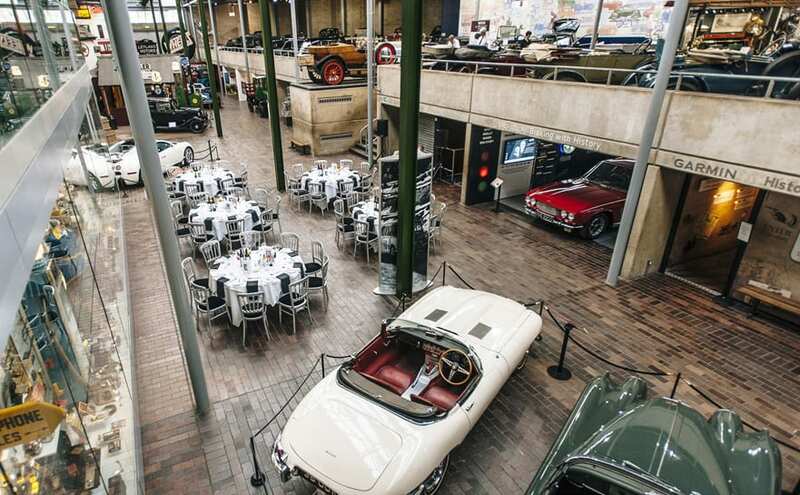 The first in a series of Grand Car Tours from Luxury Rallies. These shorter tours maintain the spirit of Luxury Rallies, with great driving, fine dining and lavish hotels, all in a shorter format. 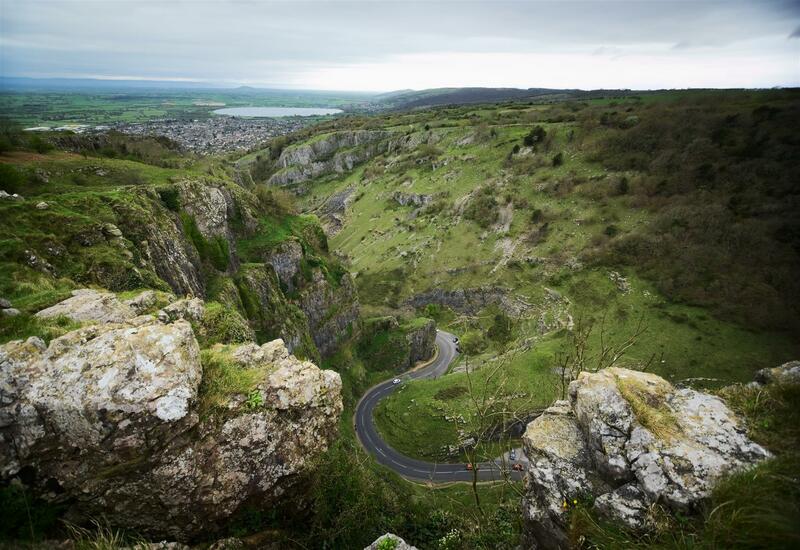 We take you on an exploration of some of Britain’s more interesting roads including The Cheddar Gorge and the Black Mountain Pass and stay at some of England’s finest hotels. 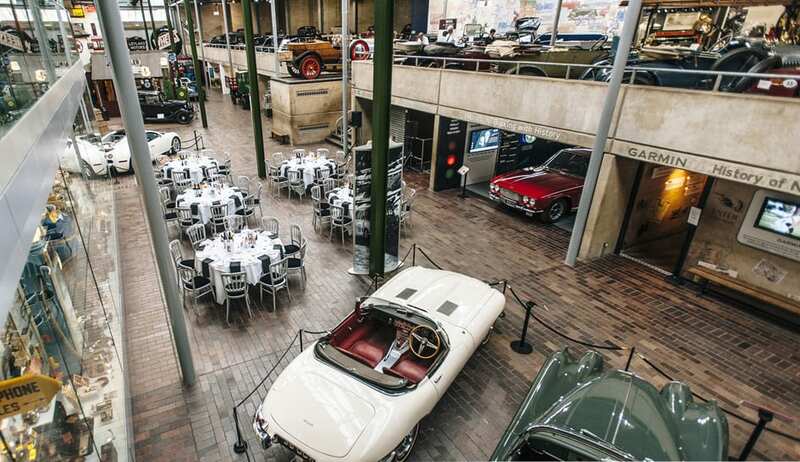 Staying in the New Forest at the lovely Rhinefield House Hotel, we have our launch dinner in the Beaulieu Motor Museum with welcome drinks when you have the opportunity to peruse the many cars on display. Flagged off from Rhinefield House we make our way westwards through the New Forest past Salisbury on our way to the Cheddar Gorge. 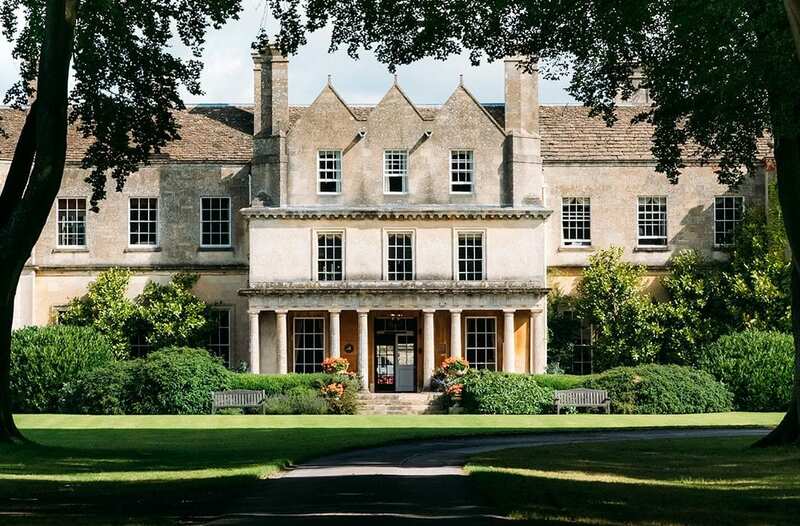 Then we swing northwards through the Mendip Hills up towards the Cotswolds and the glorious Lucknam Park Hotel and Spa, explore the 500 acres of parkland, unwind with a range of spa and well-being treatments or just relax and enjoy unspoilt country house living at its best. Setting of west again we jump briefly on the M4 to cross the Severn Bridge before heading off into the mountains around Caerphilly on the way towards the Brecon Beacons National Park. 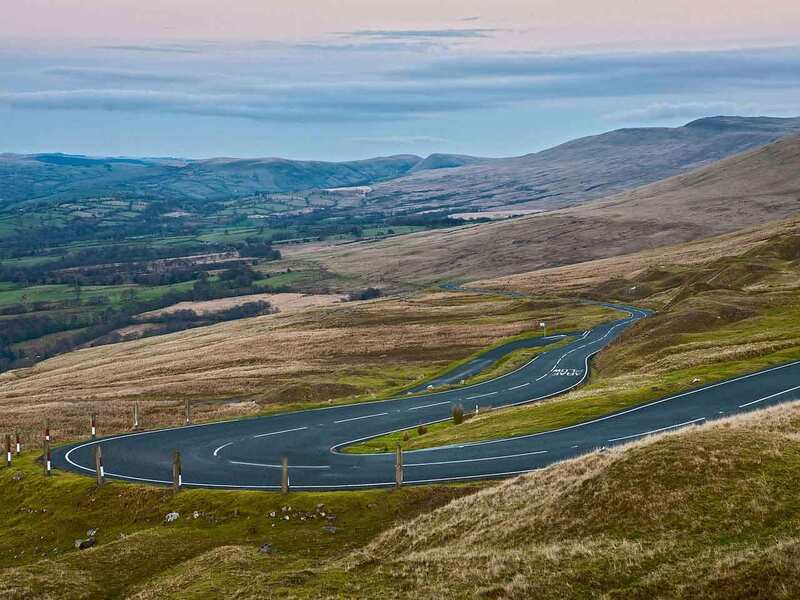 Here we get to drive the ‘Top Gear road’, the Black Mountain Pass; this swooping mountain pass is a favourite with car magazine test drivers, bikers and motorists. As well as being a great road, it has the most spectacular views. 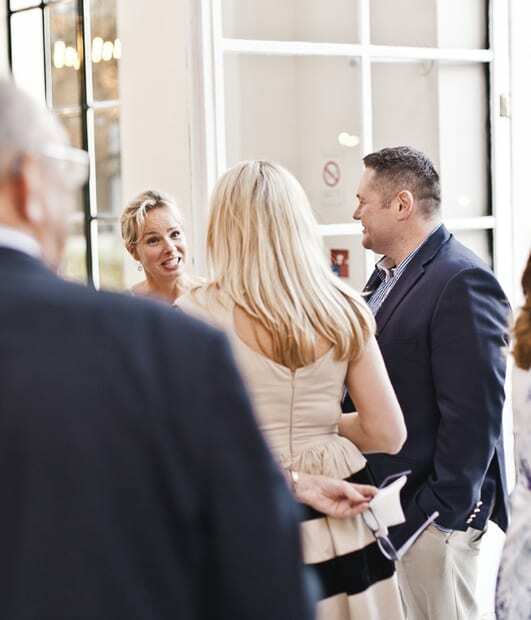 Then we skirt the top of the Brecon Beacons National Park and make our way to the stunning Wye Valley and our destination for the evening, the beautiful Llangoed Hall Hotel. We set off through the National Park again on our way eastwards towards our final destination skirting Cheltenham and Cirencester and heading cross country to Cliveden. 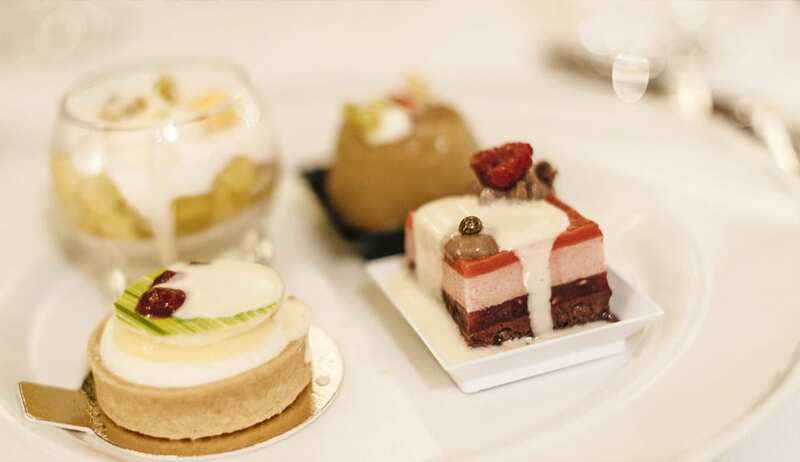 Cliveden is like no other five star luxury hotel. 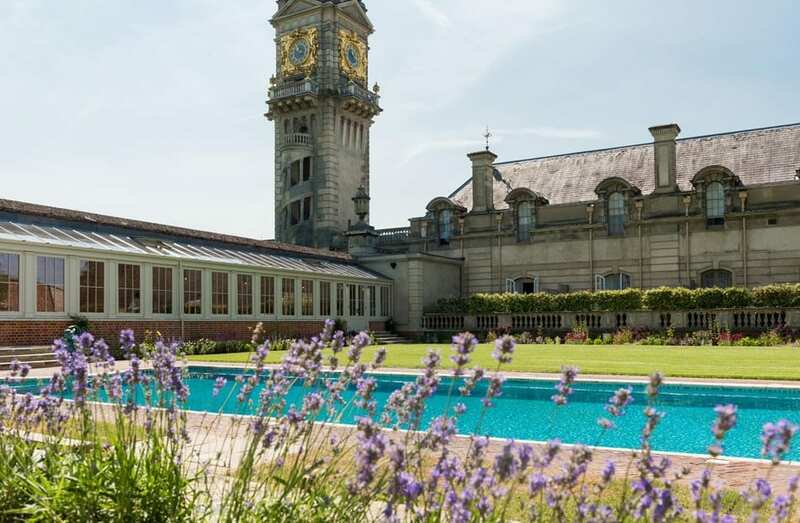 Being a Grade I listed building, owned by the National Trust and managed by a fine hotel company, guests at Cliveden are treated more like a ‘house guest’ rather than a ‘hotel client.’. 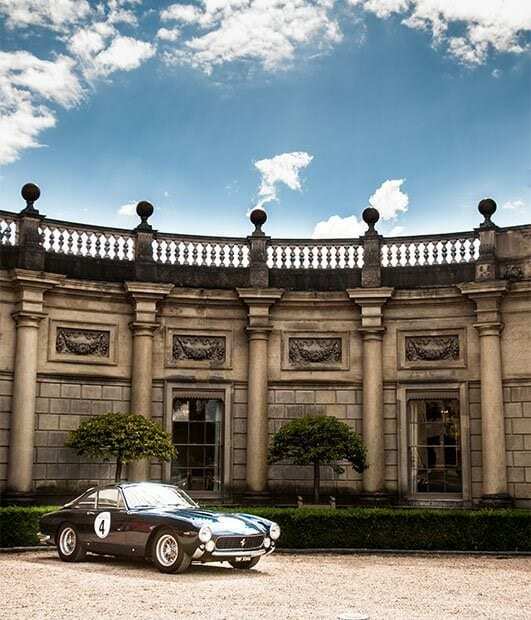 Built in 1666 by the 2nd Duke of Buckingham, as a gift to his mistress, Cliveden House has remained a pinnacle of intrigue and glamour for the elite. Former home of the Astors and backdrop to the Profumo affair, it featured in the Beatles ‘Help’ mvie. It was also the place the Duchess of Sussex spent the night before her wedding this year. 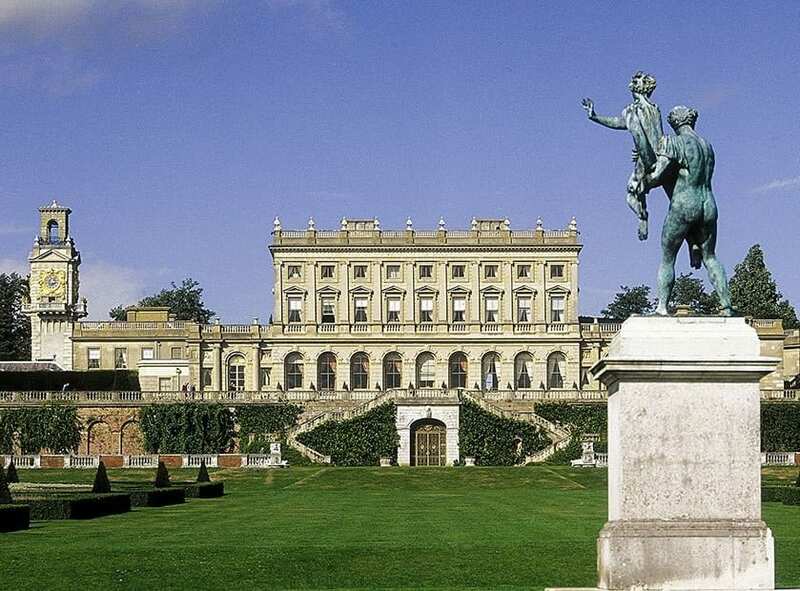 You should have time to enjoy this stately home, perhaps a pleasure trip by river – Cliveden has a flotilla of boats. Or enjoy the spa. Set in the rose- and lavender-filled gardens, the large, luxurious spa has both a heated indoor and an outdoor pool, a sauna, an aromatherapy steam room, an indoor Jacuzzi, outdoor hot tubs, seven treatment rooms all with water mattresses, and a manicure, pedicure and hair dressing studio. The a la Carte breakfast menu offers every kind of egg possible. Take your time over breakfast and savour the fabulous views over the terrace and formal gardens of this stunning and imposing house. 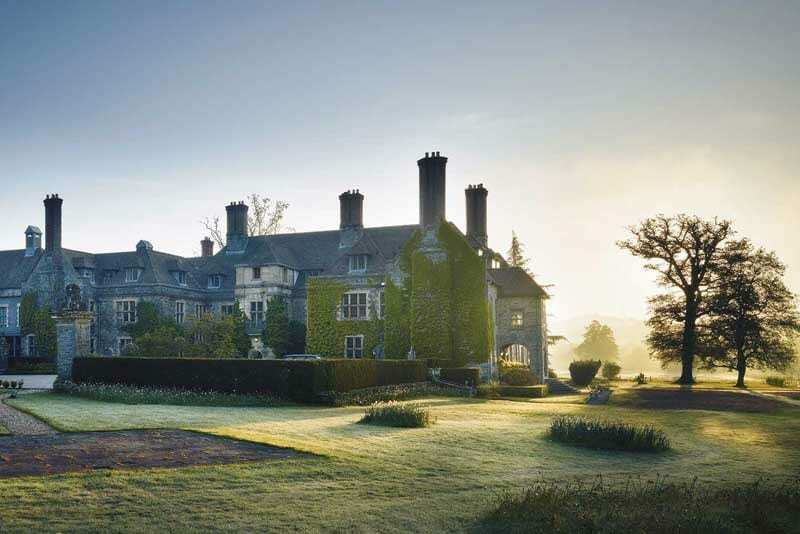 Before you set off home and say farewell to friends’ old and new, maybe let breakfast settle with a leisurely stroll around the beautiful 376 acre estate.